THE Church of England is launching an independent review into its handling of a case involving a woman abused by a former bishop. A statement issued by the Diocese of Chichester said that in accordance with House of Bishops guidance on such matters, a core group will meet to review the process surrounding the handling of the George Bell case which made headlines last year. 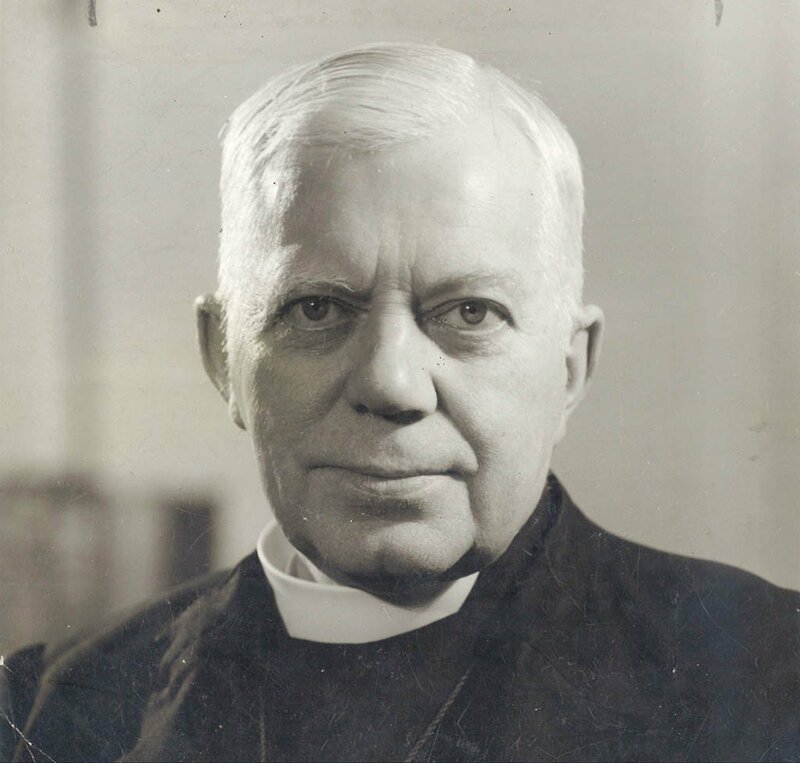 In October of last year the diocese of Chichester announced that it had paid a settlement to an unnamed survivor of sexual abuse following accusations levelled against the wartime head of the Church in Sussex, Bishop of Chichester George Bell (1883 – 1958). The victim exclusively spoke to The Argus – whom we named Carol to protect her anonymity – who explained that the four years of abuse in the Bishop’s Palace in Chichester had started when she was just five years old. He said it was their little secret because God loved her. In March a group defending Bell’s reputation published a detailed critique of the Church’s handling of the case. The review will be commissioned by the Church of England’s National Safeguarding Team, on the recommendation of the Bishop of Chichester, to see what lessons can be learnt from how the case was handled. The same process is undergone in all such cases involving bishops. It will look at the processes followed when allegations were first brought in 1995 to the diocese of Chichester and then brought again, to Lambeth Palace, in 2013. It will also consider the processes – which according to the statement included the commissioning of expert independent reports and archival investigations – which were used to inform the decision to settle the case. The Church’s opacity on these issues has been specifically criticised by the George Bell Group. Details of the review, including terms of reference and the name of the independent reviewer will be announced at a later date. The Bishop of Chichester, Dr Martin Warner, said: “I hope that the review will provide a constructive way forward for all concerned. If the Church of England had commissioned a thorough, independent and professional investigation in the first place, interviewing other relevant people and looking dispassionately into the case rather than spinsterishly throwing up their hands in horror and accepting unquestioningly the accuser’s word, the “balance of probabilities” might well have swung decisively in the other direction, and the subsequent destruction of Bishop Bell’s reputation never have occurred. Sadly Bishop Warner is only now going ahead with this review to try to ensure that when he is dead and gone his successors do not have the opportunity to do the same to him as he has done to Bishop Bell. I realise that this statement is inevitably going to be received by the “hang the paeds high!” clique as defending the indefensible, but I would merely say to them that were one of their own family to be treated fifty years after their death the way Bishop Bell was treated, they too would see matters very differently. This entry was posted in Justice and tagged Argus, Bishop George Bell, Church of England on June 29, 2016 by richardwsymonds37.